We lost a small turkey to a Great Horned Owl the other night and thankfully that killer has not returned. We still have Barred and Barn Owls inspecting the turkey trees, but only about once year do the smaller owls attack the roosting turkeys--and that normally hoping to shake out some smaller birds. Far larger problem than the fox! 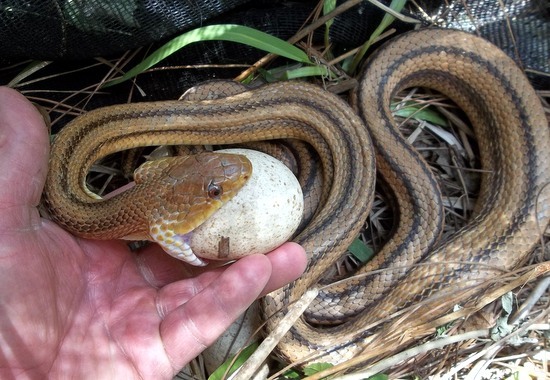 Yellow Rat Snake---hey we can share the eggs! 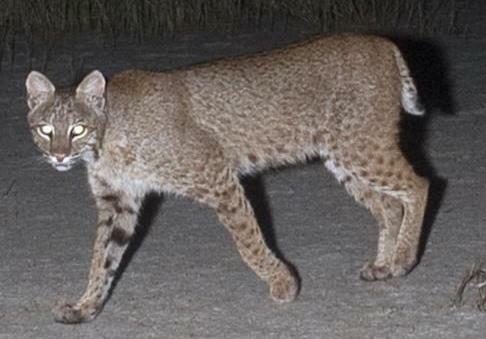 The internet search on turkey predators listed the usual suspects: coyote, bobcat, great horned owl, fox, raccoon and interestingly “The Yellow Rat Snake”--the snake in my opinion did not fit neatly into the category of turkey predators. Then one afternoon we caught the big Yellow wrapped around a turkey nest, having swallowed one egg and working on the second egg. I captured the rat snake without injury and relocated it to the far corner of the property, where it was released. (When big yellow is around, the grey squirrel population plummets) & we go to great effort not to kill snakes anyway, even the egg eaters. After the egg swallowing event I could almost understand why the rat snake was listed as a turkey predator. 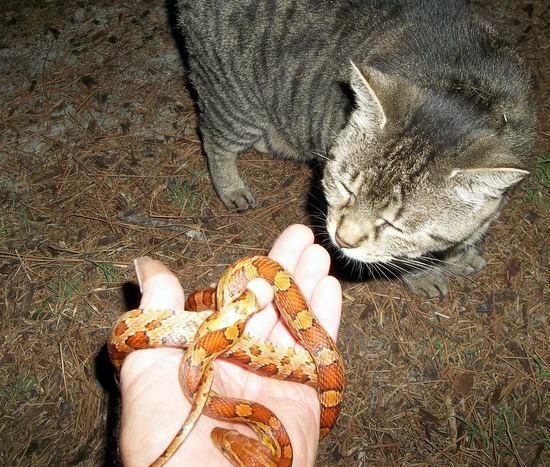 Perhaps even more after the little red rat snake incident. After finding nothing but upset mothers, I returned to the dead baby turkey and to my surprise, I realized I had missed the small red rat snake wrapped around the turkey. As I examined the snake in detail, the baby turkey gasped and I realized it was still alive! Carefully I unwound the small rat snake from the little turkey, to which to my surprise staggered to its feet and ran to the corner where the mother hen collected her other offspring. In the dark, the rat snake then wrapped itself around my fingers believing I was the turkey and squeezing my hand with all its might. This gave me the opportunity to grab my camera and inspect the snake which was actually far too small to swallow the turkey chick it was attempting to strangle. 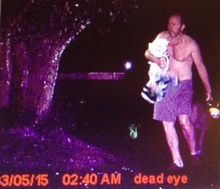 Once again I carried the snake to the far corner of the property & set it free to crawl away into the night. And create a Turkey and Snake page! Turkeys have amazing daytime abilities but at night the turkey’s talents are significantly diminished. Sight: Turkeys, like humans view the world in color and as mentioned have the ability to obtain a 360-degree field of view. Speed: Running is the turkey’s main survival stratagem. A wild turkey can run at speeds up to 20 miles per hour. The overweight domesticated turkey somewhat slower. Flight: When required the wild turkey can take flight for 500 yards and more, reaching a speed of 50-55 mph in a matter of seconds. There is seldom anything more startling than walking upon a flock of wild turkeys and have them take flight next to you. And of course many of the heritage breeds are able flyers, but even the young and suave domesticated hens rarely can fly further than 70 yards and the weighty males perhaps only 100 feet. Our "Low Tech" solution to predators. The 'Rockman' loves to guard his flock. 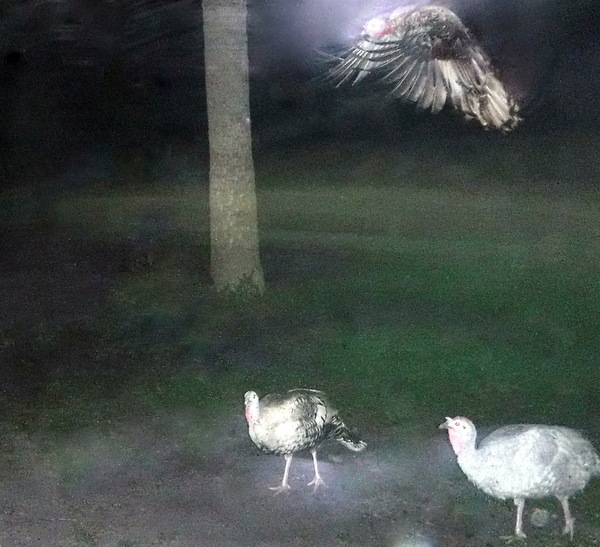 As can be expected, during the hours of darkness the turkeys’ abilities are greatly reduced- they can still run or fly if needed, but in many ways they are helpless against the onslaught of nocturnal predators. During our first couple of years owning heritage turkeys we suffered through several nocturnal raids loosing hens or eggs. Consequently we were forced to use a combination of tools to in an attempt to keep the turkeys alive through the night. 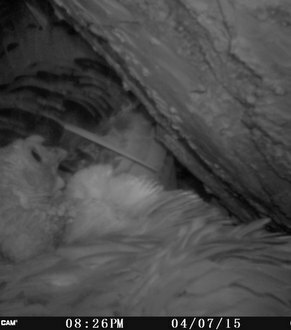 Our first effective night counter measure was to install a baby monitor next to the red maple tree turkey roost and pens. 10 years later this is still the most effective measure to protect against night raids. I can be out of the house in seconds after hearing the first turkey alarm. Depending upon the urgency of hen calls- I can quickly decide whether to just walk out for a brief inspection or a panic sprint out the door while groping for shotgun and shirt. 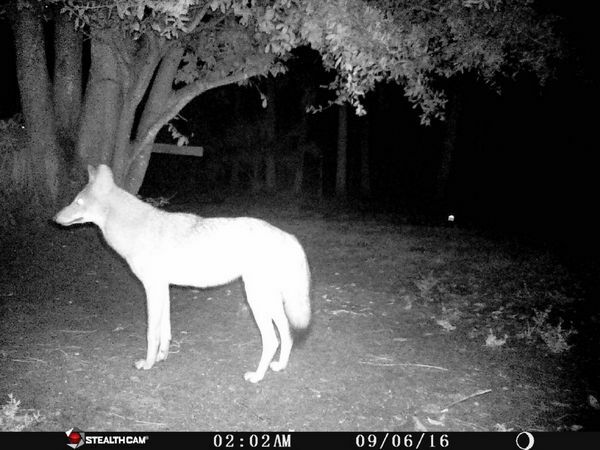 Over time we have also installed solar powered spot lights, motion detectors and set up Night cameras with interesting results. 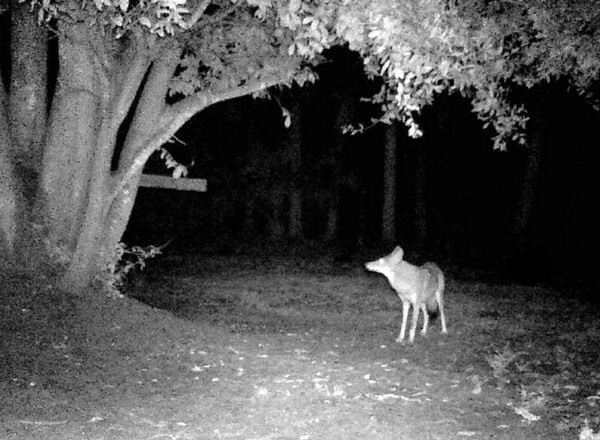 Rabbits: Sometimes I suspect the night predators visit the back yard not for the turkeys, but for the rabbits and mice that visit the yard for the turkeys feed (scratch) put out for the birds. Update: I had barely finished writing this (spring of 2015) when the following night “Something” plucked one of the hens from the maple tree perch. Still have not figured if it was an owl or bob cat attack. 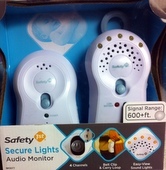 And it was quick--at 2:37 A.M. the baby monitor came to life with hyper panicked turkeys. 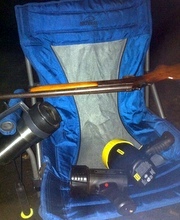 I had pants and shoes on in seconds and was out the door with a barking dog and 410 shotgun, in I’d guess 30 seconds. 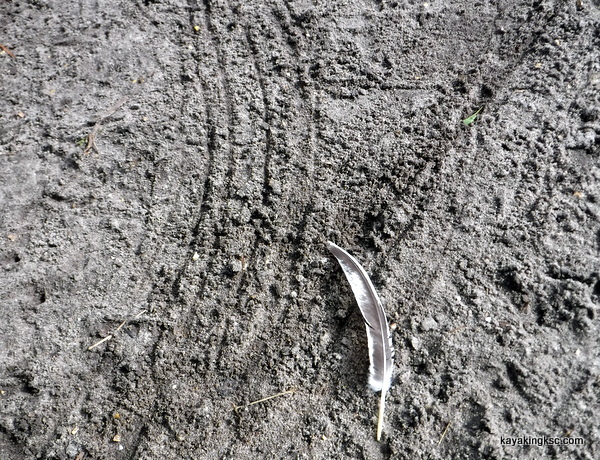 At least three hens were scattered around the yard, one Tom was on the ground wounded and the next day we discovered the feather strewn murder scene of a hen. (The hen could have been attacked after we went to work at the space center). Bottom line: after bragging how well the high tech gadgets work, we were back to anxiety filled nights. February-March, the Florida cold season coming to a close and past similar attacks always were this time of year, --I suspect it is the season when predators have little ones to feed and desperation pushes the hunters to attack the turkeys. 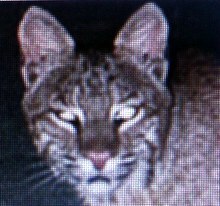 Second update: the Tom who was wounded and knocked from the tree passed away from shock. We purchased a new baby monitor for the turkey roost--this will not stop the cat attack, but it does get me out of the house fast & we needed to replace the old one after 3 years. 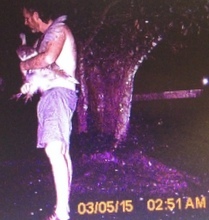 Some photos from the night camera from when I ran out of the house to rescue a jake and hen. The next attack: Sunday morning 3 something AM: Two attacks on the turkey roost again. Wounded birds again, but all accounted for. 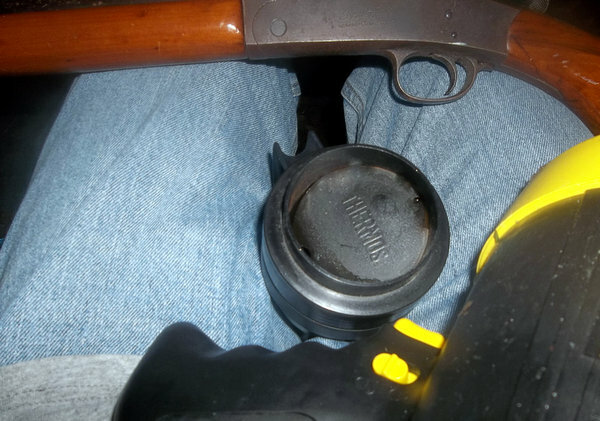 Knew the raider would return for the meal & so with resignation; I made a cup of coffee, unfolded a chair, placed spotlight and shotgun on lap & waited the two hours until dawn. Rockman sitting patiently at my feet. 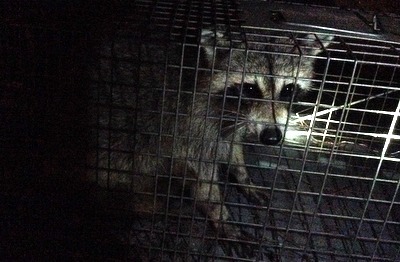 38 minutes later, both Rockman and I heard "something" jump over the fence into the yard. However the dog was on the move before I could get the light up. "Whatever it was" jumped the fence & was gone in an instant. Dawn.....The birds flying down from the roost calling out the "Fly-down cackle"
This what I hoped would not happen when Rockman charged the unseen wildcat! 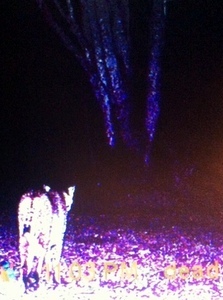 Night camera picture as a opossum chased two hens off the nest. 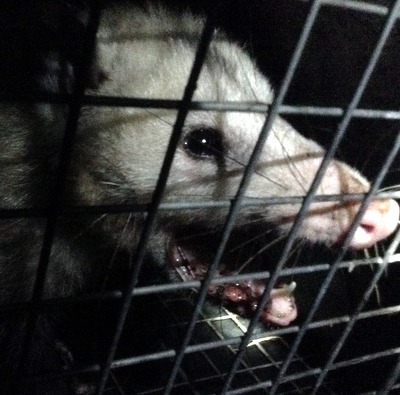 The opossum was caught in a box trap and relocated. 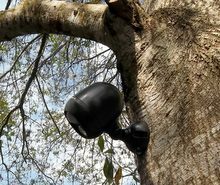 Update: Mostly every year the attacks on the roost tree have ceased as early spring changed to Florida warm weather. 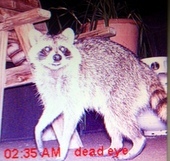 Although the raccoon and opossum raids have increased on the hens sitting on nests. Two of Blue slate hens have been chased off their nests and were so traumatized they would not return. The few remaining eggs were placed in the incubator. Sort of funny. 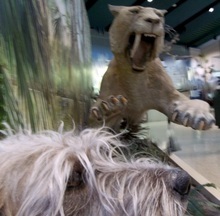 We cannot figure out what type of animal this is. I say a fox. 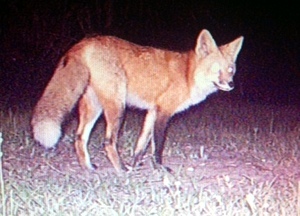 Well we knew they were coming, because this spring I could hear the coyotes out on the St. Johns River. 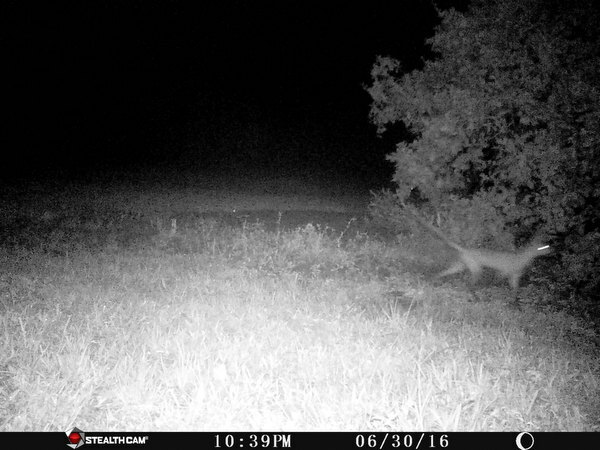 This is the first one caught on the camera. 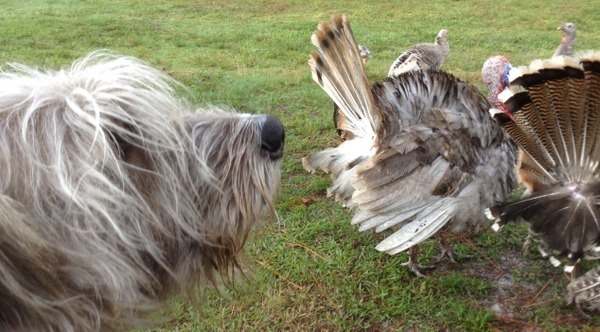 There were about a dozen pictures of 'her' walking about the tree looking up at the turkeys roosting. We were surprised at how healthy looking she is. And realized I forgot one........Cats. 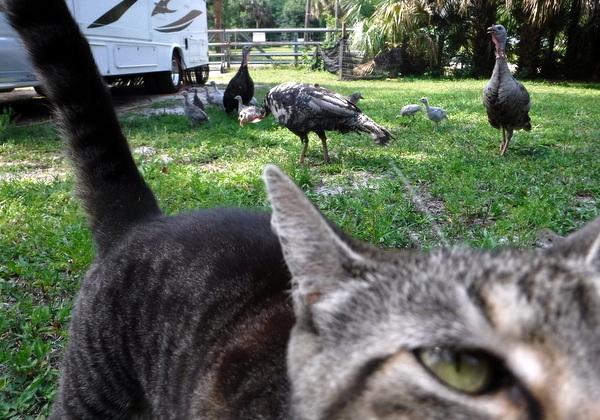 Not our cat "Bones" in this photo, but feral cats. Best I can figure, I have lost several young birds and perhaps a chicken to a feral. These losses are rare and mostly I don't mind the feral cats because of their ratting abilities.